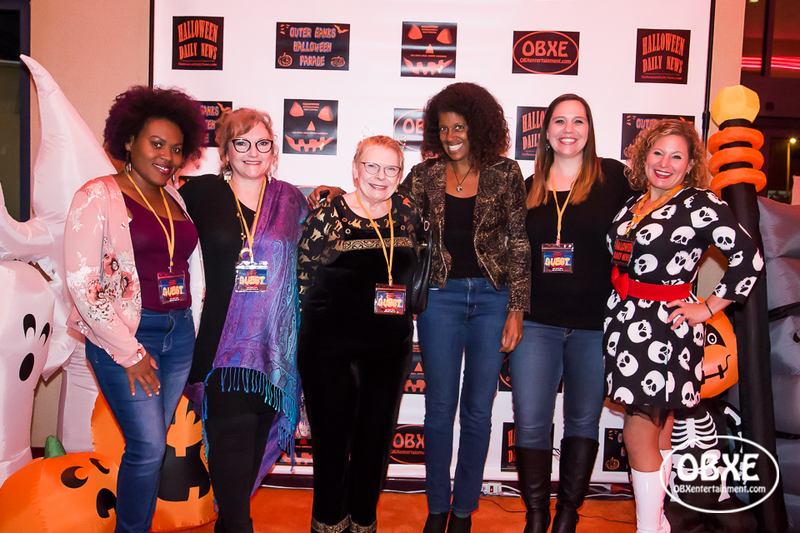 The 3rd Annual Halloween International Film Festival returned to Kill Devil Hills, October 25-27, 2018, featuring a total of 42 Official Selection independent films from eight different countries around the world. The 2018 award winning films have been announced. In addition to the screenings, over a dozen local and visiting filmmakers attended the event and participated in Q&A sessions with the audience and group panel discussions each day, as well as nightly meet and greets and photo ops on the Orange Carpet. 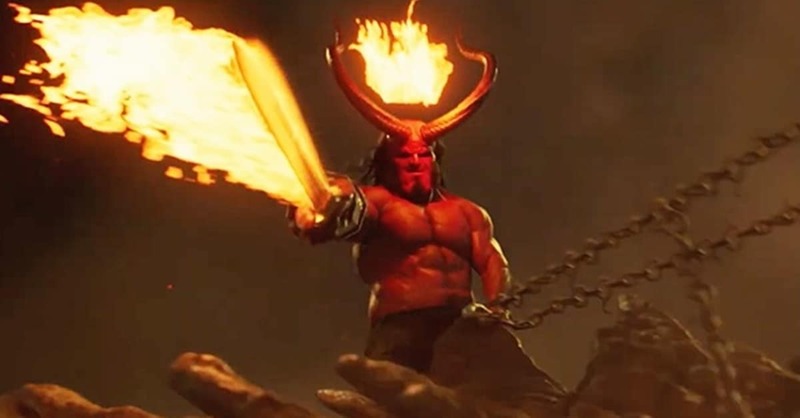 All festival screenings were once again hosted by R/C Theatres in Kill Devil Hills. The official after party was held on Friday night, Oct. 26, at Secret Island Restaurant and Entertainment in Kill Devil Hills, which included a special showcase screening of four fan films celebrating this year’s 40th anniversary of John Carpenter’s 1978 classic Halloween. You can see highlights from the Orange Carpet below! On the Orange Carpet, (from left) ‘Boy Toy’ writer/director Destiny Macon, ‘Tell Tale Heart: Sisters’ director Christine Parker, ‘Tell Tale Heart: Sisters’ star Carrie Jones, official sponsor Courtney Gallop, ‘Scream Until You Like It’ producer Amanda Duncan, and festival co-founder and host Sue Artz, photographed on the at the 3rd Halloween International Film Festival on October 27, 2018 by Matt Artz for OBX Entertainment/Halloween Daily News.